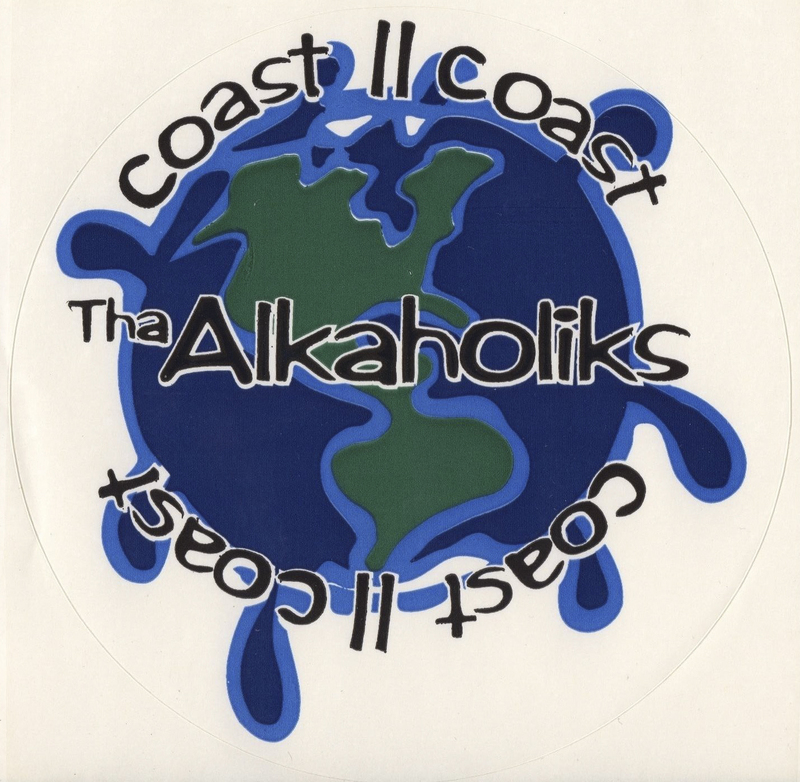 Staying on the West Coast, Tha Alkaholiks released their second studio album, 'Coast II Coast,' also on this day in 1995. I was a huge fan of '21 and Over,' so my expectations were high for their follow-up. 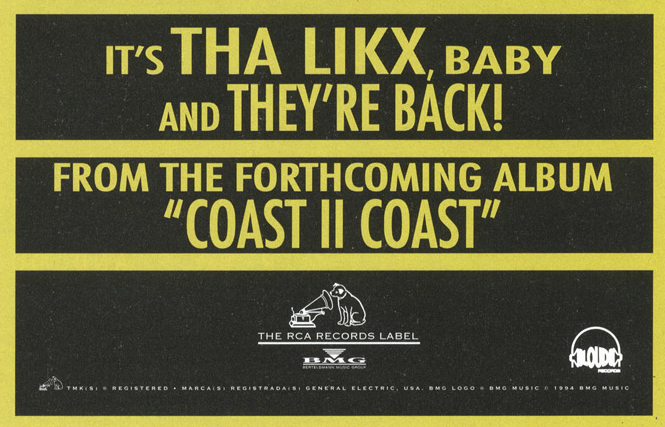 I popped the cassette in and was immediately treated to a 6-minute display of lyrics on track one, 'WLIX.' It continued throughout the release. 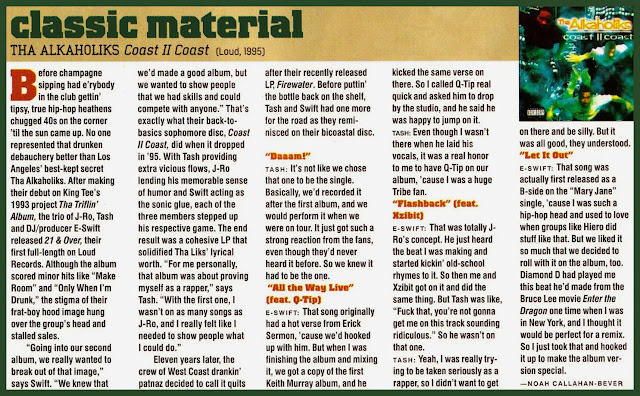 'With Tash providing extra vicious flows, J-Ro lending his memorable sense of humor and Swift acting as the sonic glue ... the end result was a cohesive LP that solidified Tha Liks' lyrical worth.' You can read the full review above, as well as the original sticker. 'All in this, freestyle's wild when I'm throwin' this...' - 'WLIX.' Another day we'll get into the infamous barf bag & hangover kit from '21 and Over' + lots more.